LX Gesetze is an intuitive and modern law app. 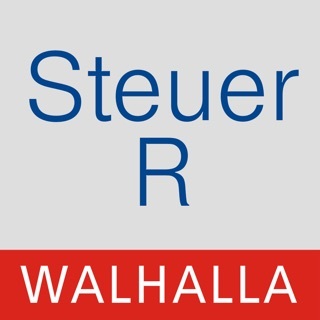 Our intelligent search function allows you to easily search well over 900 German federal laws. Regular updates keep the law texts always up to date. The live search makes it quick and easy to find the sections you are looking for. Our intelligent algorithm shows you results in real time while typing. Use the intuitive quick navigation to swiftly jump to a different section. The collections of the law texts conform to common legal practice providing overview and orientation. Within 23 legal fields you will find the laws most relevant to you at a glance. The clear design puts the text first. Fine tuned typography makes the daily work with law texts much more pleasant and effective. No WiFi? No problem. All laws can be read and searched offline. # Always up to date. Say goodbye to manual updating! Regular updates of all available law texts keep you always up to date. Updates of available laws (21.03.2019). Every update improves speed and reliability. Important new features are highlighted in the app as they become available. We're looking forward to receive your valuable feedback. Ebenfalls würde ich mir eine lebenslange Vollversion wünschen. Der jetzige Studententarif ist aber ebenfalls sehr fair. 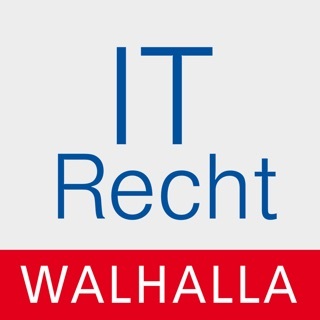 Design, Inhalt und Preis sind spitzenklasse. Regelmäßige Updates der Gesetze und der App selbst. 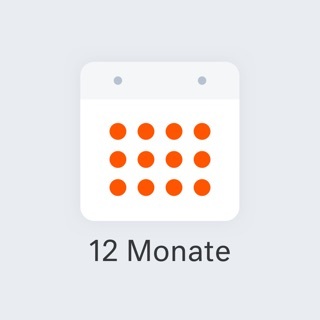 Ich habe mein Jahresabonnement nach dem iPad-Update verlängert. Mit dem Studentenpreis sehr gut bezahlbar. Schön wäre eine lebenslange Nutzung via (höherer ~ 70€?) Einmalbezahlung. Gesetze quellenbezogen und laufend aktualisiert. Alle Gesetze und Funktionen für 1 Jahr. 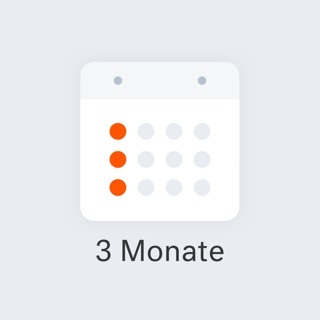 Alle Gesetze und Funktionen für 3 Monate.